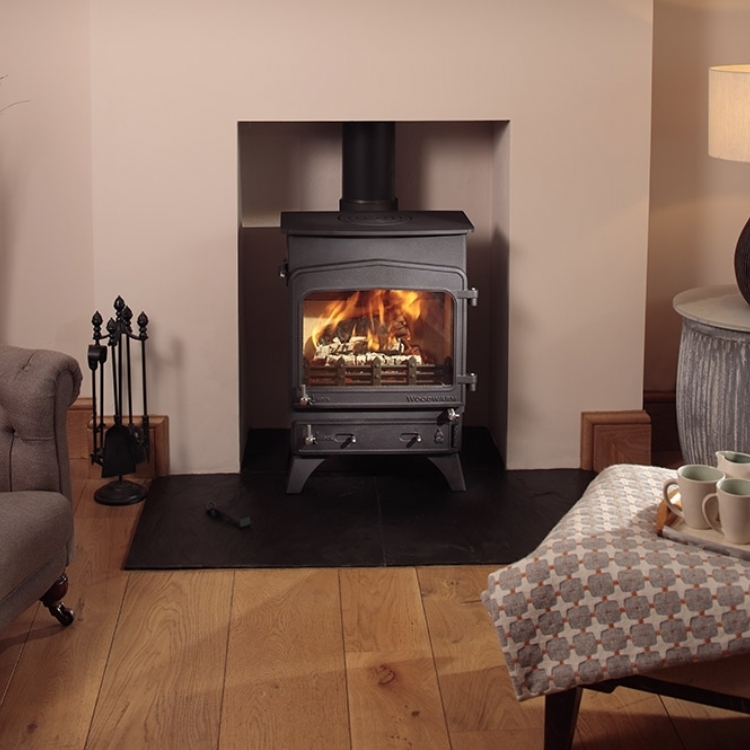 Adjusting a stone fireplace to fit a stove wood burning stove installation from Kernow Fires. 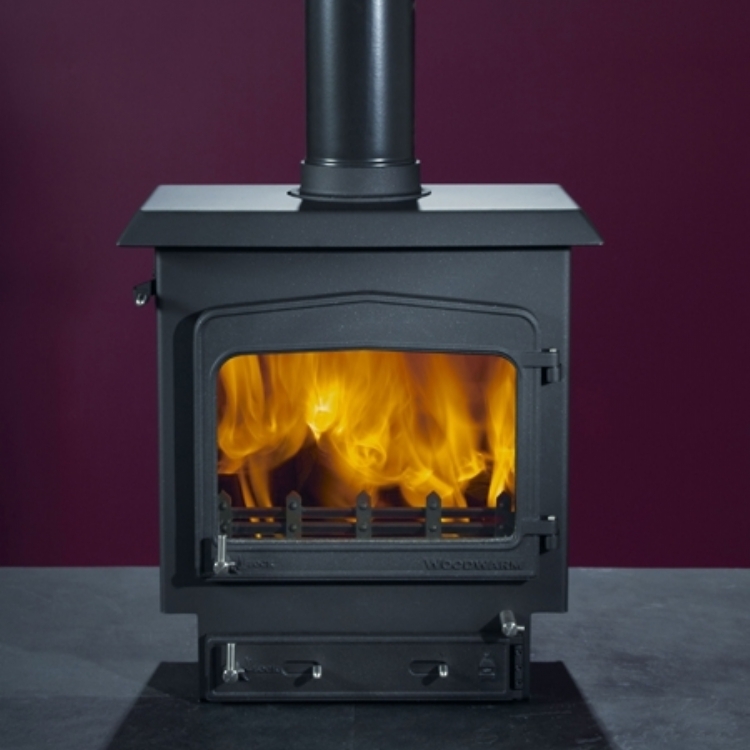 Customer Requirements: The existing opening requires enlarging to fit a wood burner in but it needs keep its original look. Great care was taken when adjusting this fireplace. 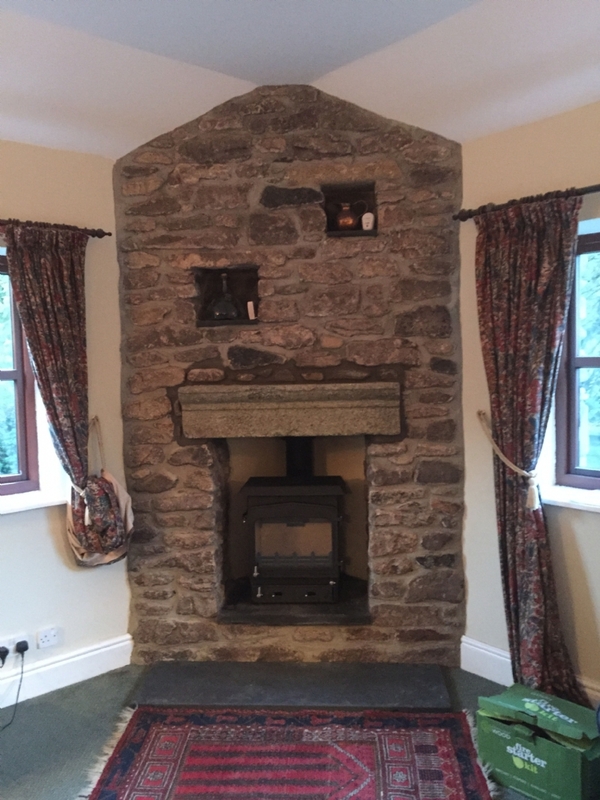 The existing stone lintel was raised up to allow enough space for air to flow around the stove and so that the fireplace when finished would look aesthetically correct. When the mortar dries you won't be able to see where the the fireplace was adjusted.